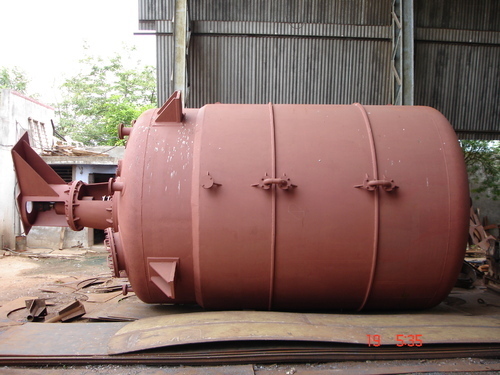 We are manufacturer of Jacket Reactor Vessels that are designed to meet multiple aspects of various industries. Our reactors maximize net output value for any the given applications. Designed as per the international standards, our reactors ensure highest efficiency towards the desired output. Besides being cost-effective and durable, our rectors require less maintenance.